There’s no question that adding a fireplace to your home makes it more desirable. It provides a central place in your home for your family and your guests to gather and enjoy an evening. They look great and they add a little bit of extra warmth to your home when you need it. Traditional fireplaces are obviously a bit tricky to install if you don’t have a chimney. While you can certainly take on the project of installing a full chimney, it’s no small feat. Luckily these days there are some alternative options you can consider if you want to bring the benefits of a fireplace to your home. 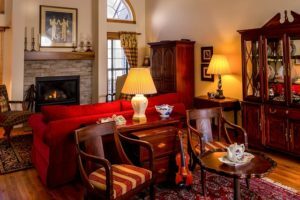 In this article we’ll take a look at traditional fireplaces and their alternatives so you can have a better idea of which option is best for your home improvement project. Is The Real Thing For You? If what you really want is a no-frills, real-deal fireplace, then you don’t have many options. You’re going to need a full brick chimney properly equipped with everything you need to safely burn a fire in your home. If you already have a chimney then you’re in good shape, you’ll probably just need to make sure it’s up to par and fully operational before you use it. It can be a good idea to call in a chimney sweeper to give it a clean and a look over. If you don’t have a chimney already, then you’re going to have to install one. This isn’t the end of the world, people do it all the time. It’s going to be a bit of an expense though, and it’s certainly going to take up a bit of a footprint in your home. If you’re not willing to compromise when it comes to having a real fire in your home, then you have no way other way to go. However, if you are willing to compromise you might want to consider one of the alternative options. If your main concern is that you have something that is aesthetically pleasing as a centerpiece for your room, then an electric fireplace may just be the way to go. They aren’t the most realistic alternative you’re going to come across, but they are still quite realistic and will certainly do the trick in many cases. The great thing about electric models is that you don’t need any chimney or really any ventilation at all. They can be installed just about anywhere, and you have a range of styles to choose from – BEFR by Tim Arnold breaks them down quite nicely. Better yet, they work at the click of a button and you don’t even need to set them to put out any heat at all if you don’t want to. They are a modern, stylistic, and convenient fireplace alternative. Just don’t expect truly real flames if you go this route. If the idea of an electric fireplace just doesn’t quite seem authentic enough, but you’re all on board with avoiding a chimney then a gas fireplace is probably a good compromise for your situation. You’ll still need a way to adequately vent the heat and fumes that are generated by it’s operation, but with simple ducting this can be much easier to install. One thing to keep in mind if you want to go this route is how the gas is going to be supplied. 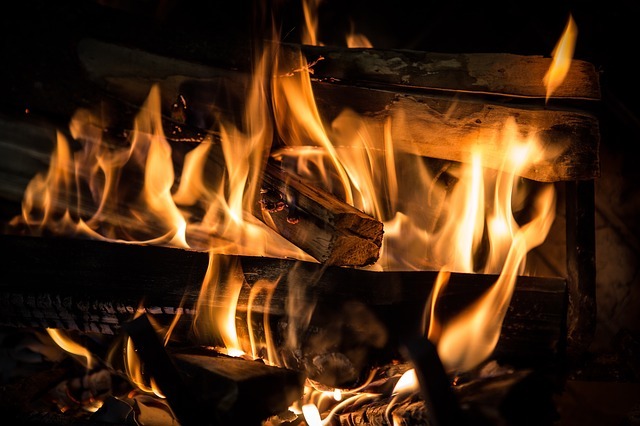 If you already have a natural gas connection in your house then it can likely be tapped into to supply the fireplace as well. If you don’t then you’ll probably need a propane tank to hold the fuel. Otherwise, gas fireplaces are a great option. While they don’t look 100% real, they still have real flames and can be quite pleasant. 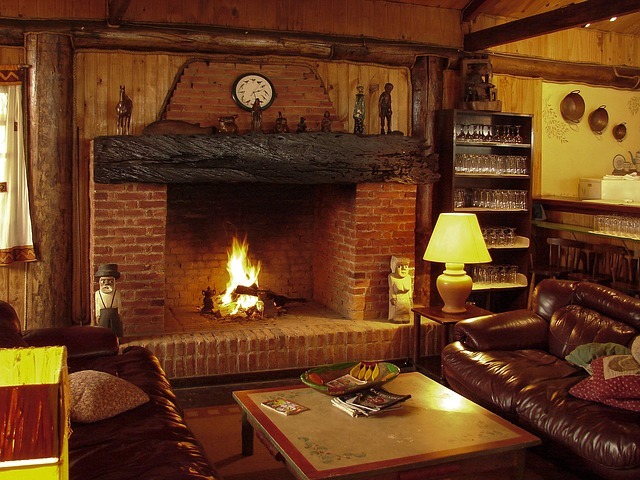 Hopefully by now you’re on your way to choosing the perfect fireplace for your home. Any questions please go ahead and ask! Not everything you build in your house has to be an essential. Sometimes you can spare some space and resources for the things that we truly love in life. The things that make use keep pushing forward, and the things that help us wake up in the morning. Personally, I love music. I am a guitar player at heart but I love to dive into music in many ways whenever I have a spare moment. As part of renovating my house my wife and I agree to dedicate a small area to my music addiction. It’s not much, but it gives me a place to keep all of my guitar gear. There’s also just enough room so that I can comfortably isolate myself from the rest of the house and get in the zone to make music. It wasn’t an easy task to fit so much stuff (I have a lot of guitars) in such a small space, but with a bit of though, planning, and creativity I was able to pull something off that worked really well for me. 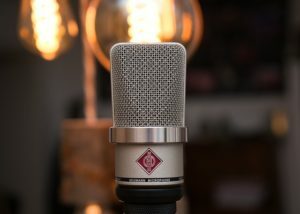 Here are some things I learned along the way that you can apply to building your home music studio, should you ever start heading down that path. What’s most important to you as a musician that you need this music studio to provide for you? Is it a place to actually sit down and record songs, like it was for me? Or on the other hand, maybe you just need a place to store all of your guitars until you want to take them out to play with them? If you’re an avid collector and you just need a place to put your guitars you really won’t need that much space. A bit more on that later. 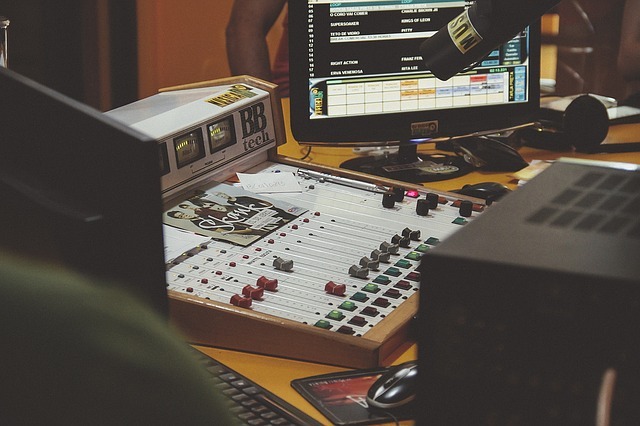 Once you know what’s important to you in your music studio, it’s very easy to prioritize around that so that you can make sure you’re getting everything you need out of your efforts. One way to really maximize space when you’re dealing with constraints is to make use of organization tactics. I found guitar stands online that you can actually mount right on the wall to save floor space. I only needed one, but I imagine even if you have several guitars you could store them this way just fine. 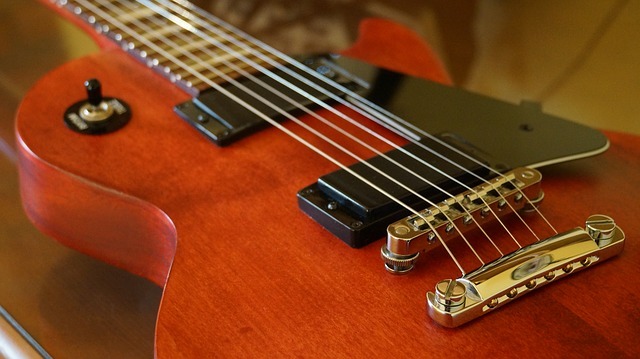 I was a little worried about their integrity since my guitar is one of the best electric guitars out there according to Pickup Plug, and I really didn’t want it to fall and get damaged. I was quite happy to see that the quality was actually very good, and once mounted properly in a stud it was quite sturdy. Another huge space saver for me was to make hooks from which I could hang coils of cables. Not only does this keep them from becoming a knotted mess, it also makes it really easy to find exactly the cable I need in matter of minutes. Lastly, I make a console in the room where I could put my computer, audio interface, and studio monitors. I made them nice racks so that everything was neat, orderly, and contained. I took a lot of inspiration from the idea of racks, but instead I made it out of nice, beautiful wood so it would match the rest of my house. Ultimately you have a bit of flexibility when you build your studio out from scratch. I find that I have accumulated so much gear over the years that it’s extremely helpful to have everything accessible within an arm’s reach. Do you have pictures or stories of your home music studio? Please share, I’d love to hear them. 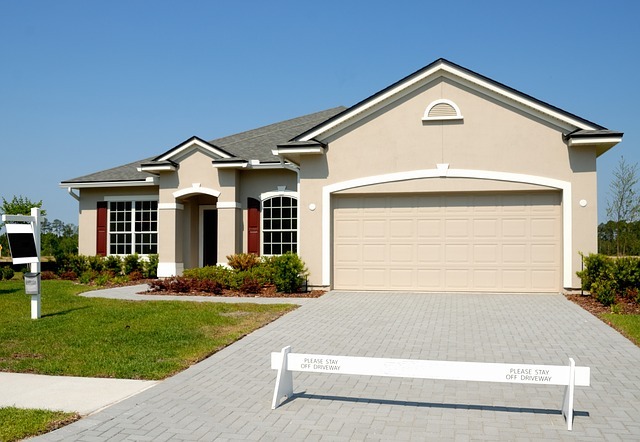 Curb appeal is characterized by building an attractive exterior of a residential or commercial site. 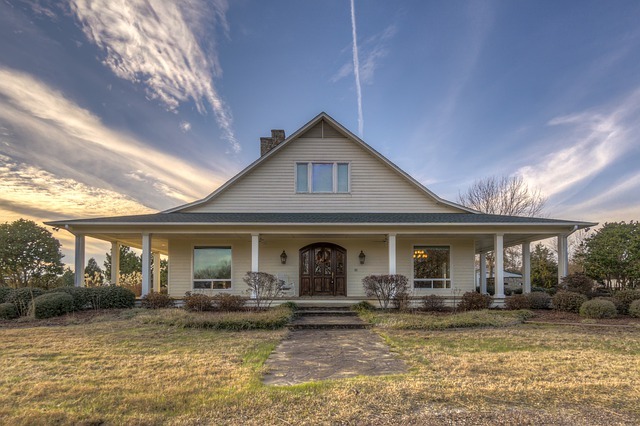 During the housing boom in the United States, prospective buyers sought curb appeal in properties as one of their top priorities. Aesthetics have long been associated with dream homes, regardless of economic crises. 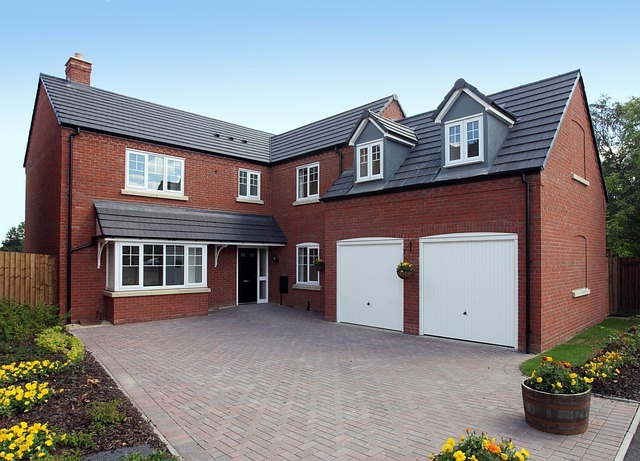 The front entrance of your home is the focal point of appeal, which entails a beautiful, well designed and maintained driveway. Many homeowners aspire towards having a front lawn that features a gravel driveway because of its beauty, durability and low maintenance. If you happen to be one of these homeowners, you might be interested in learning these great tips for installing and maintaining a beautiful stone driveway. Before anything, it is important to know that a gravel driveway installation requires some foresight before the project is undertaken. The maintenance process, albeit, less hectic and takes smaller efforts than of other driveways, should not be underestimated. Stones can shift, loosen and be displaced from its fixed positions with time, which can result in ruts and potholes forming. If the gravel is not constructed and planned carefully, it can be a devastating experience. 1. When you choose your driveway location, ensure there are no drainage issues in that area. If you position your driveway allowing water to run off the sides, you can prevent the water from pooling inside your gravel. 2. You can landscape your driveway either using boundaries of timber or brick. Mark off the area according to the width you want. If your driveway is curvy, a width of 14 feet will be feasible. Make sure the measurement takes in extra space for unforeseen conditions. 3. Lay down two to three layers of gravel (bear in mind each layer will be 4 to 6 inches thick). To improve stability, experts recommend using three separate layers that consist of different sizes of stone. 4. Order your gravel once you’ve explored rates with several companies. Choose the color, type, shape and size. You will also order/rent tools and machinery like shovel, metal rake, gardening gloves, wheelbarrow, and a mechanical compactor (this is used to compress the rocks and mud together). 5. Remove grass and topsoil from the area marked off. Dig out 4 to 6 inches of soil for each layer (you can use a tiller to loosen the soil to pull it out easily). Prepare the ground by leveling the surface in order to avoid leaving uneven ground spaces that can trap water. 6. Compact the soft ground using a mechanical compactor and lay down the weed barrier underneath the rocks. 7. Start layering and spreading the rocks by following precise instructions. You can have the center of your driveway slightly elevated so that the water slides down. 1. Schedule routine debris removal tasks. The more frequently you clean up the driveway, including removing leaves, sticks etc the less difficult it will be to get everything out of the way. 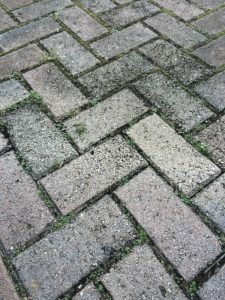 We recommend finding the most powerful pressure washer you can get your hands on to help make quick work of the weeds and make the stones shine. 2. If potholes appear in your gravel, get extra gravel to fill that part up without just shoveling some over from the other area. This becomes problematic and affects the entire driveway sooner than later. 3. Add a fresh layer of gravel to the surface every 1 or 2 years. 4. Maintain the borders of your gravel well, since foot traffic can kick away gravel frequently. Use an edging material for the borders to keep gravel in place. 5. Regularly apply a weed killer to the surface layer of the gravel. 6. Driving moderately on your driveway, a high speed can dislodge the gravel and eventually lead to thinning of the driveway areas. Choosing your home’s siding can be a lot easier if you have made some simple choices, and you will find out that you can pick something that will work with the house if you have planned out what you want to do. You just have to be sure that you have found out what you will do to be sure that you can get something that actually looks good on the house and gives you hope that you can work something out. You will pick the color that you want, or you can pick something that is very easy to paint. There are many people who will be very interested in the ways that they can make these changes, and they will find out that they can make some changes that would be easier to complete. You can make sure that you are going to make the house look much better, and then you will figure out what you can do that will be the best thing for you and the people in it. You can make the house change character completely, and you can make the house look so different that you never want to leave. You also have to see what you will do to be sure that you have chosen the things that will stand up to the weather in your area. That means that you can get a few things to hang up on the house that you will notice always work, and you start feeling like you can make a change that will be easier for you to use. If you have some choices that you like, you can turn the house into something that will be much more exciting. You can actually get the house to look perfect, and you can match up with the trim and other things that you already have. The best part of this is that you can be sure that you have a few things that are easier to handle. You can get something that is going to work out for you with no problem, and you also have to be sure that you will ask the people who sell it to you how they can install it. If you have never actually thought this out before, you can make some really easy choices that you will be proud of. You can look through the catalog, and you can work out what will make more sense. There are a lot of people who have had major problems with these things in the past, and they have to see what might be done to get the house to look great because you can choose any color of material for your siding. Perhaps, it is the time of the year that you’re planning to remodel your kitchen. But, you have no idea as to how things should be done. There are many ways for you to be inspired if you are looking for a design and style for your future kitchen set up. You can also seek a designer’s consultation to make sure that you get the thing correctly just the way you wanted it. Another fun the fact that you can be inspired by a design and style for a kitchen is to visit kitchen showrooms and list down all the necessary items that you need. This is an excellent way to you know the type of design that you’d like to have in your home. 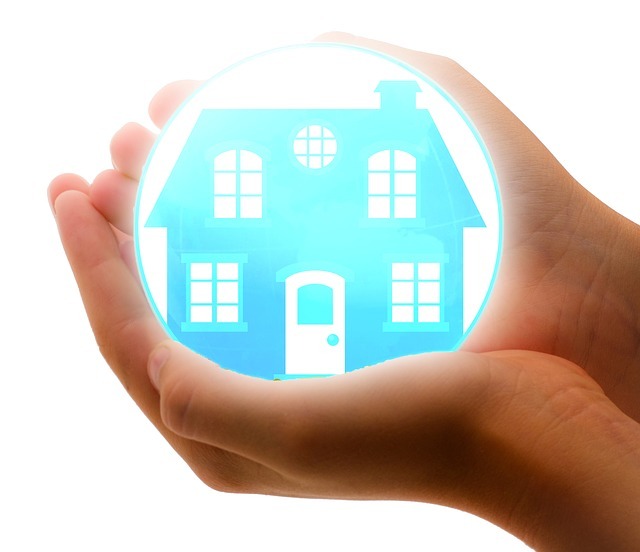 Everything may look perfect, but you need to keep in mind that you have a budget to maintain. 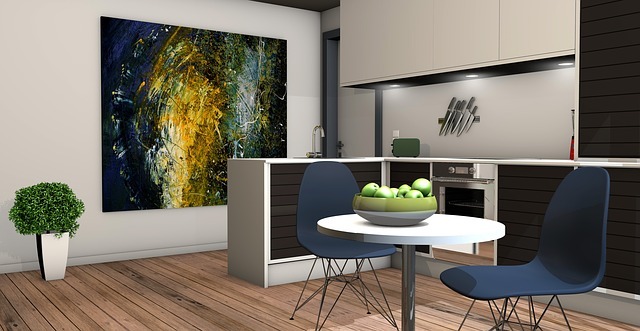 To make sure that you get the right design, space and style, here are the following tips and ideas for kitchen remodeling. 1. Get a professional advice- as mentioned; you need an expert opinion on that matter. You don’t have to approach things in a rush which is why before you’re going to visit a showroom make sure that you have talked to a PRO kitchen designer. 2. 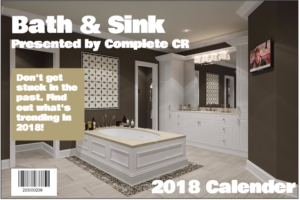 It is worth the splurge- whether you’re on a tight budget or not you need to think about what items you should be spending and what materials for kitchen remodeling should you be looking for. Does it suit your taste or would you instead downgrade it to a more cost-effective type of materials? There are so many things that you need to consider and the fact that knowing whats worth the splurge is often difficult to decide. 3. Designer’s recommendation- even if you’re remodeling, creating a comfortable and a good looking kitchen is important. Consider installation tips for countertops, lighting, and cabinets. 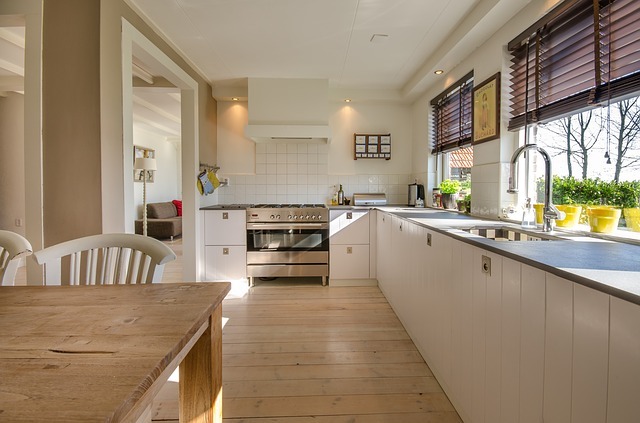 The most convenient way to accumulate money is to keep your present layout of the kitchen and take down walls if necessary, ensure the plumbing connections and electrical wiring as well. Make sure that everything still fits within your budget range. 4. Saving your cabinets- if the materials of your cabinets are still in good shape, there are ways for it to be recycled. All you need is to have experts that can rebuild cabinets and make it unique again. 5. Utilize every corner of the kitchen especially when it comes to cabinets- this is why designers come in handy regarding upgrading kitchen spaces. Through their expertise, you will be able to utilize the functionality of a new kitchen. 6. Double sliding and pulling out shelves- take advantage of anything that can be slid or pulled out shelves. You will see so much space can be occupied without worrying how to organize your kitchen tools and utensils. 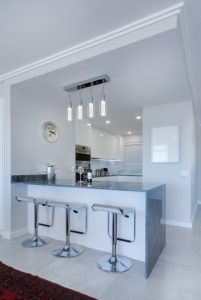 Now that you have an idea regarding upgrading your kitchen, it is best that you take down the necessary items that you need to remain and decide which ones should you take out.